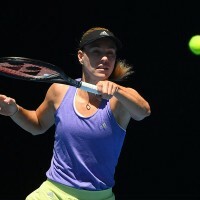 Top seed Angelique Kerber did not face a break point en route to a straight-sets victory over Kirsten Flipkens in the quarterfinals of the Abierto GNP Seguros. A clinical performance on serve was a highlight for top seed Angelique Kerber in Monterrey on Friday. The German dropped just eight points in nine sevice games and did not face a break point to best Kirsten Flipkens and reach the semifinals, 6-2, 6-4. 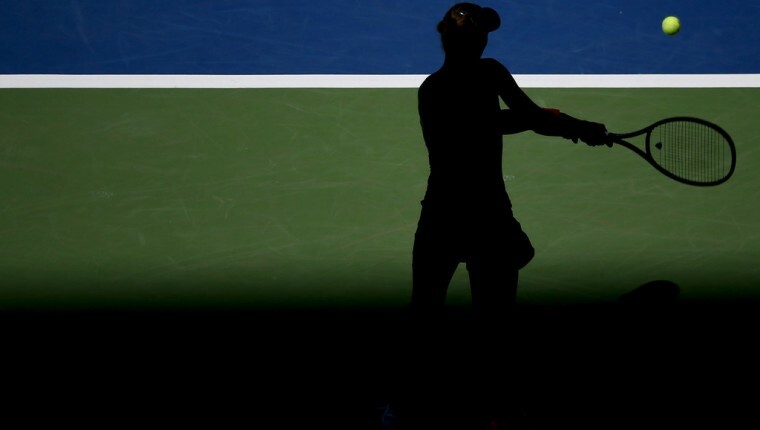 The three-time major champion improved her head-to-head record against the former Monterrey finalist to 4-0, having lost just one set in the matches combined. “It’s always tough to play against her. Shes a really tricky opponent with a lot of experience,” Kerber assessed. Never taken to deuce in the match, Kerber was especially effective behind her first serve, despite only serving at a 64 percent clip overall. She dropped just three points behind her first delivery overall in the match, including just one point in the first set, while also breaking Flipkens’ serve five times. It is not only Kerber’s third semifinal appearance of the season, but the third of her career in Monterrey overall. The German had too much firepower for the former World No.13 over 67 minutes, as the Belgian’s penchant for variety did little to unsettle the former World No.1. Both players hit 20 unforced errors in the match, but Kerber tripled Flipkens’ winner total with 24 to the Belgian’s eight to advance to a meeting with four-time Moneterrey champion Anastasia Pavlyuchenkova, or former World No.1 Victoria Azarenka.